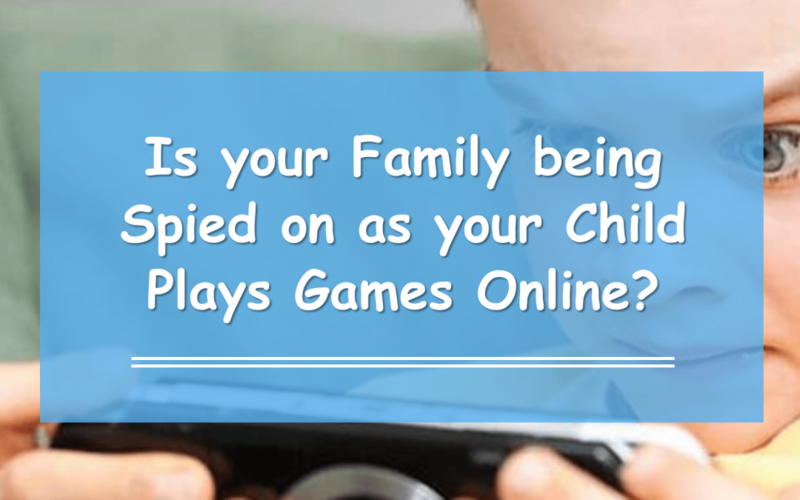 Is your Family being Spied on as your Child Plays Games Online? While children spend most of their time playing online games, they might be giving away sensitive data that could put your family’s privacy at risk. 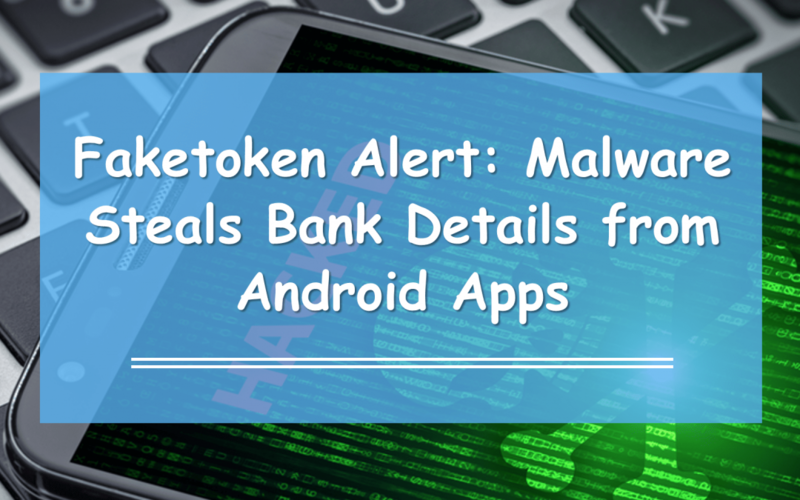 Faketoken virus is capable of recording your phone calls, stealing banking credentials, and diverting incoming SMSes. 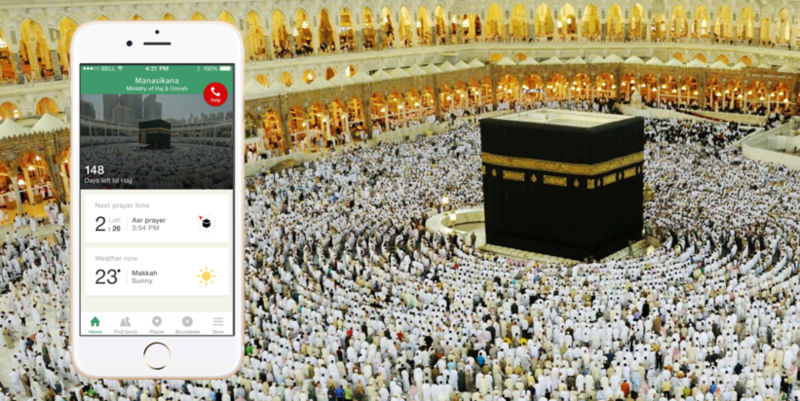 It might be spreading through bulk SMS messages that prompt users to download images. 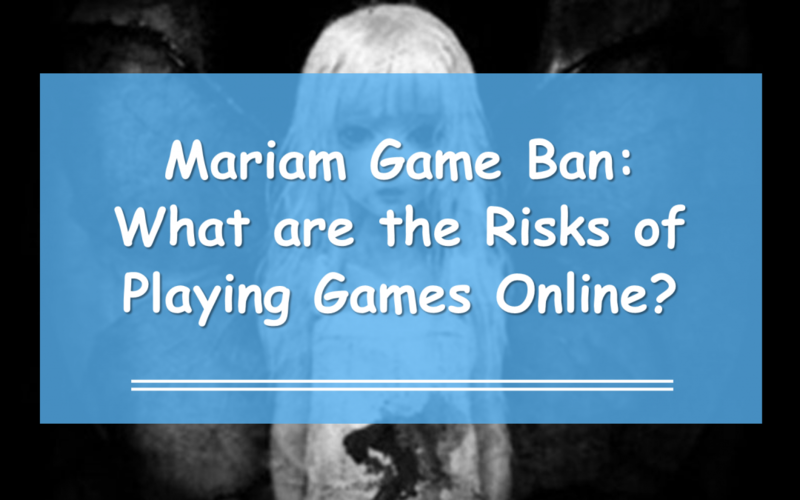 Mariam Game Ban: What are the Risks of Playing Games Online? 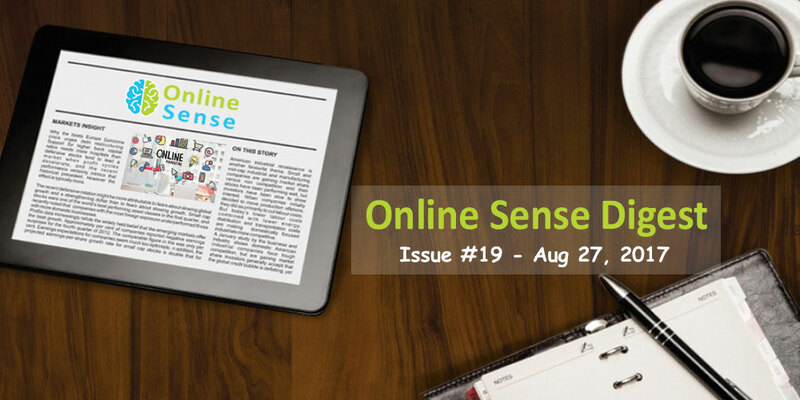 The Mariam game issue sheds light on the trend of games with questionable content, which can harm players in various ways. Moreover, people are less discerning about the adverse impact of playing games online because they just see it as something fun, engaging and harmless.